Abbott knows that good nutrition is critical for your child’s mental and physical development during these first months and years. 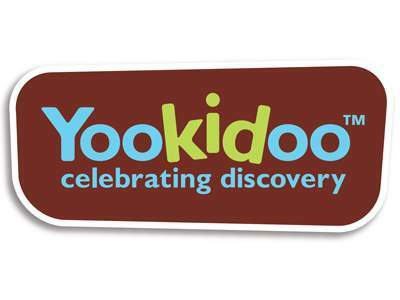 To support the development of your little one’s healthier, stronger body, trust PediaSure® Complete, twice daily. PediaSure® Complete is the number one brand recommended by paediatricians. Kiddy-Calm, an epic adventure of warm fuzzy baths, bubbling with benefits for the whole family. Improves sleep patterns, reduces hyperactivity, vital for brain development and safe for all ages and skin types. 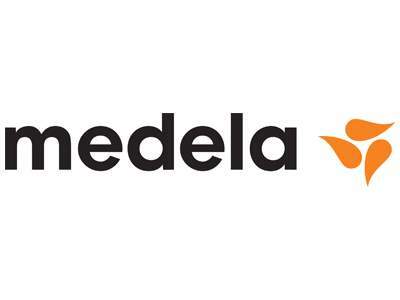 Medela is the thought leaders when it comes to breastfeeding. All of our innovative products are the result of years of study aimed at producing the most effortless breastfeeding systems. Moms can enjoy everything from intimate apparel to top grade hospital pumps with Medela. We truly offer something for everyone. Mundipharma (Pty) Ltd is a leading pharmaceutical company specialising in pain management and antiseptics. We provide effective over-the-counter medicines for the whole family: Teejel® Gel and the Betadine® range. Both brands have been used in South Africa for years. Ameda brings hospital technology home with our electric breast pumps. Our breast pumps offer the ability to customize suction and speed, and come with the ONLY FDA cleared barrier system on the market. With a light weight design, these pumps are portable and great for any nursing mother. JeleBebe Teething Silicone Jewellery is the perfect accessory for memes with teething bebes – made of food grade silicone that is BPA, PVC and lead free. it contains no nasties and is soft on Bebe’s gums. JeleBebe also offers personalised two-in-one teething dummy clips / chewchains and teething accessories. Handmade and designed in South Africa by a meme for memes. Switzerland based company, ARDO specialize in the manufacturing and distribution of internationally awarded breastfeeding products. ARDO products is well thought-out and innovative to assist in making breastfeeding easier and to assist when breastfeeding problems arise. Stringent hygiene- and maximum safety standards ensure products are of the highest quality. Pampers is committed to the happy and healthy development of babies and understands that sleep is an integral component in baby development. The new Pampers Premium Care is the first and only diaper with new absorbent channels that evenly distributes wetness for up to 12 hours. Learn more about the new Pampers Pants. Tommee Tippee, the number 1 baby essentials and award-winning brand offers intuitive design and innovative, stylish products to help parents embrace and enjoy the rollercoaster ride of bringing up their baby. Tommee Tippee now introduces the Gro Company, the award winning unified safe sleep solution for tired parents. #Parent-on. We provide skincare expertise for babies and mothers, offering a complete range of specially formulated skincare to best address changes in the delicate skin of newborns, babies, children, new mothers and mothers-to-be. Priority is given to ingredients of natural origin. It all starts with skin, it all starts with Mustela. The Tulips & Tea baby wrap carriers and genuine leather dummy clips has been an industry favourite,because of its superior quality and unique leather touch. Come and visit our stall to experience the benefits baby wearing has to offer. Browse through our dummy clips and other unique leather accessories! Graco is a global brand that’s brought joy to both parents and babies for more than 60 years. Graco is dedicated and committed to designing innovative, top-quality products that are focused on safety and comfort! Share the wondrous joys of parenting with the Graco family. House of Nuts specialise in roasting caramelised nuts in copper rotating kilns with Vanilla & Cinnamon flavour. Hi quality raw nuts directly from the farm are roasted – cashews – Macadamia – almond – Pecan – Giant Peanuts. Operating on major events, Malls and markets all over South Africa by Senior Chiefs roasters with over 25 years of experience. Everysun is South Africa’s trusted name in sun protection. Families have been relying on it to keep them safe in the sun for decades. 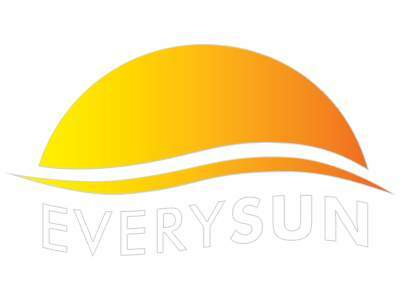 Be sure you are giving your family the best sun protection by using Everysun. VitaLock is Everysun’s patented technology that keeps moisture locked in. We specialise in first walking shoes. The transition between crawling and walking is such an exciting time but we mustn’t forget how vital it is for their little feet to have adequate support. Our first walking shoes have been perfectly designed for little walkers with soft, flexible and non-slip soles. Reusable Cloth Nappies, machine washable, cost effective and environmentally friendly. Visit our stand for a demonstration on these amazing nappies with built in sizing. With over 10 years’ experience we stock an extensive range of Cloth Nappies and accessories including, Swim Nappies, Liners, training pants and Super Nappy Wash. Kids II is a powerhouse of innovative baby brands. Baby Einstein’s one-of-a-kind formula takes your baby on a journey of discovery. Bright Starts fun toys and gear provide unexpected surprises, while Ingenuity focuses on making parents’ lives noticeably easier. Lastly, Oball encourages play with dynamic grip-ability.